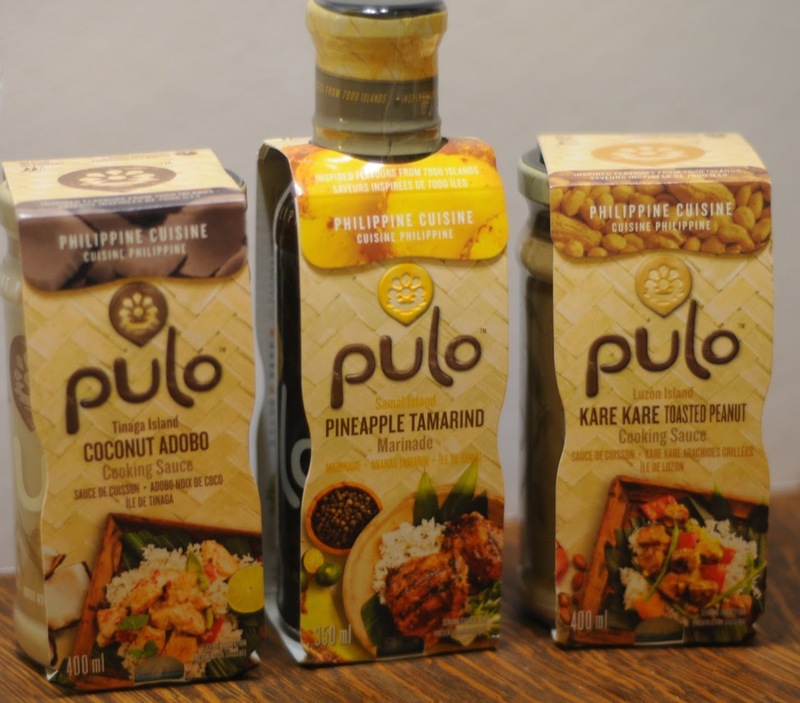 I was recently selected to participate in the Pulo Recipe Challenge. 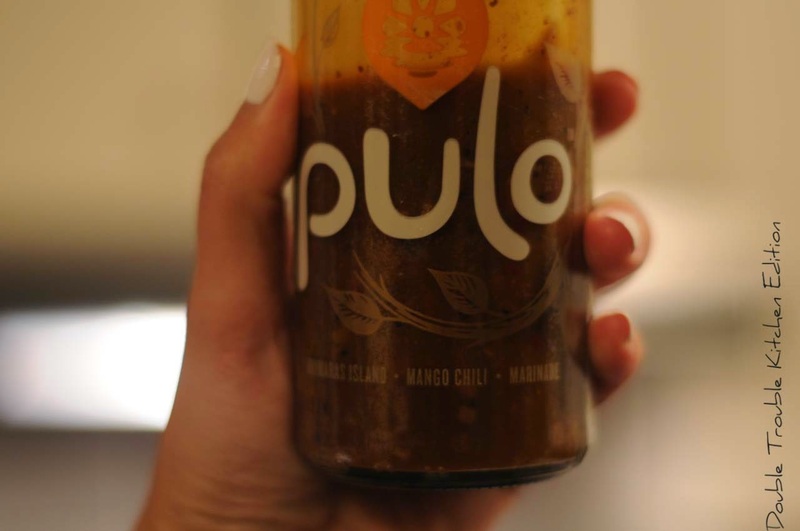 That is, Pulo sent me their collection of sauces and marinades and I was asked to come up with, and share, a recipe using one of the sauces. Although the sauces were provided to me by the company, all opinions are my own. of the Philippines. They have no artificial flavours, colours or preservatives. That is very important to me! Although not familiar with Philippine cuisine, I was excited to try it! My very first roommate (at Queen's University) is from the Philippines and she is just AWESOME (Hi Xyza! ) I read up on the culture of Philippine cuisine and learned that what makes it so rich and tasty is its dynamic mixture of different cultures: Malay, Chinese, Spanish and Indian. What a wonderful mix! 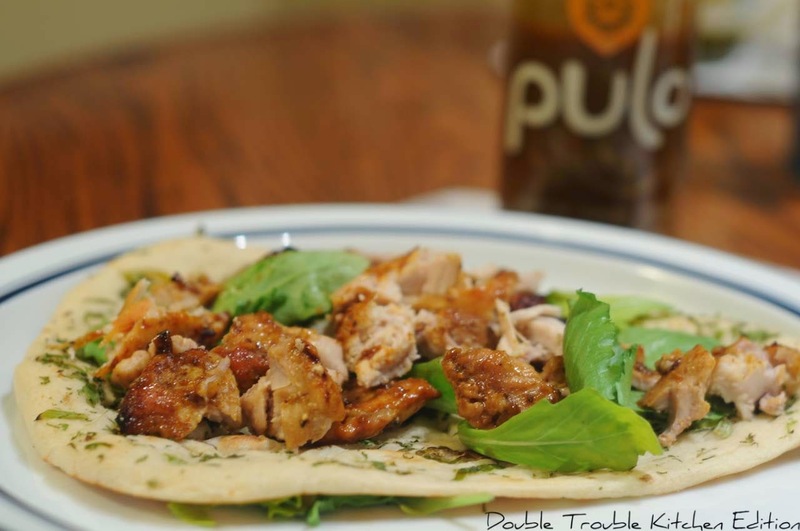 I love Indian food, so I decided to take the fusion aspect one step further and make Pulo chicken Naan wraps, using the mango chili marinade. I have eaten Naan wraps from an Indian restaurant in the market building but have never tried making one myself. What on earth was I waiting for? These were so easy and delicious. 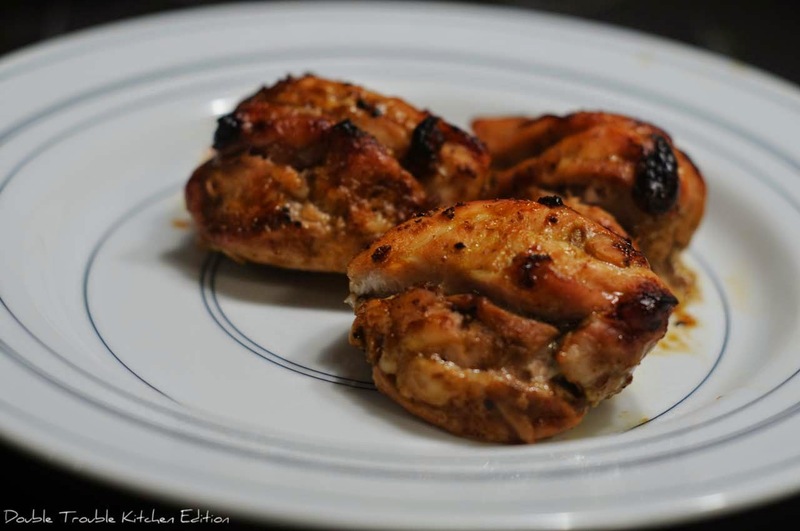 The marinade pairs perfectly with chicken, making it so tender and flavourful. The recipe has less than 5 ingredients and can be whipped up in no time. I forgot that marinades not only add flavour, but also make chicken so tender! 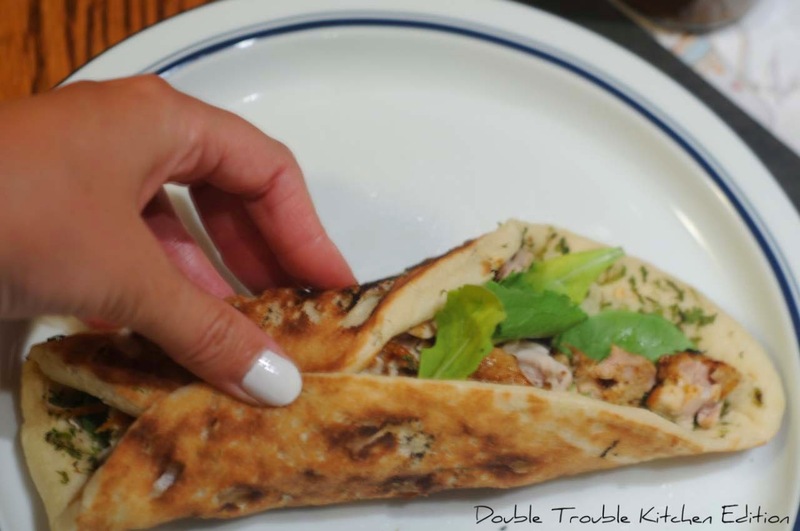 - store bought Naan or home made if you are feeling ambitious- I used bought chilli and coriander Naan. 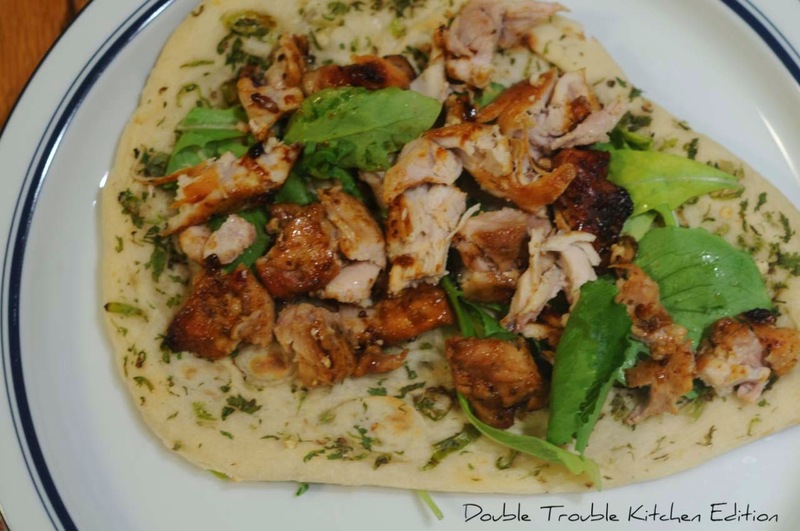 - Place lettuce and chicken on the naan, wrap up and enjoy! These marinades and sauces also go well with other meats and seafood. So far, I have tried the Lemongrass Atsuete marinade with Tilapia. I look forward to trying out the pineapple marinade as well as the sauces.